This new edition provides step-by-step instruction on modern 3D graphics shader programming in OpenGL, along with its theoretical foundations. It is appropriate both for computer science undergraduate graphics programming courses in degree programs that emphasize Java, and for professionals interested in mastering 3D graphics skills who prefer Java. It has been designed in a 4-color, “teach-yourself” format with numerous examples that the reader can run just as presented. New sections have been added covering soft shadows, performance optimization, Nsight debugging, as well as updated industry-standard libraries and steps for running the examples on a Macintosh. Includes companion files with all of the source code, models, textures, skyboxes and normal maps used in the book. • Includes new sections on implementing soft shadows, performance optimization, and updated tools such as the JOML math library and the NVIDIA® Nsight™ debugger. • Covers modern OpenGL 4.0+ shader programming in Java/JOGL, with instructions for both PC/Windows and Macintosh. • Illustrates every technique with complete running code examples. Everything needed to install the libraries and run every example is provided and fully explained. • Includes step-by-step instruction for every GLSL programmable pipeline stage (vertex, tessellation, geometry, and fragment). 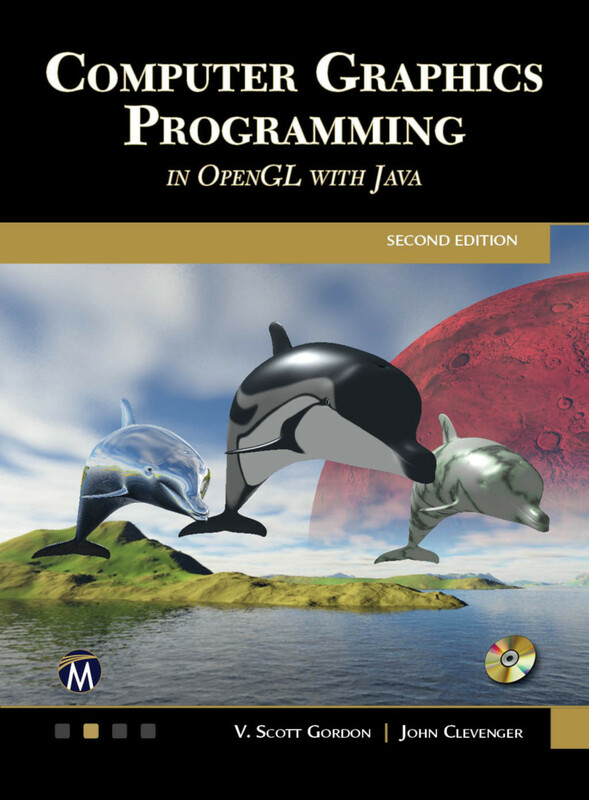 • Includes companion files with code, object models, figures, and more. Chapter 14 – Other Techniques. V. Scott Gordon is a computer science professor at California State University, Sacramento. John L. Clevenger is a computer science professor at California State University, Sacramento.